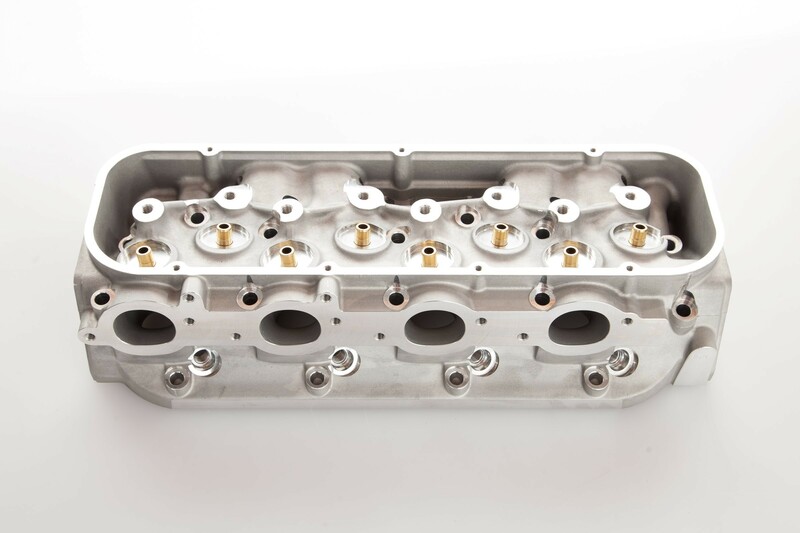 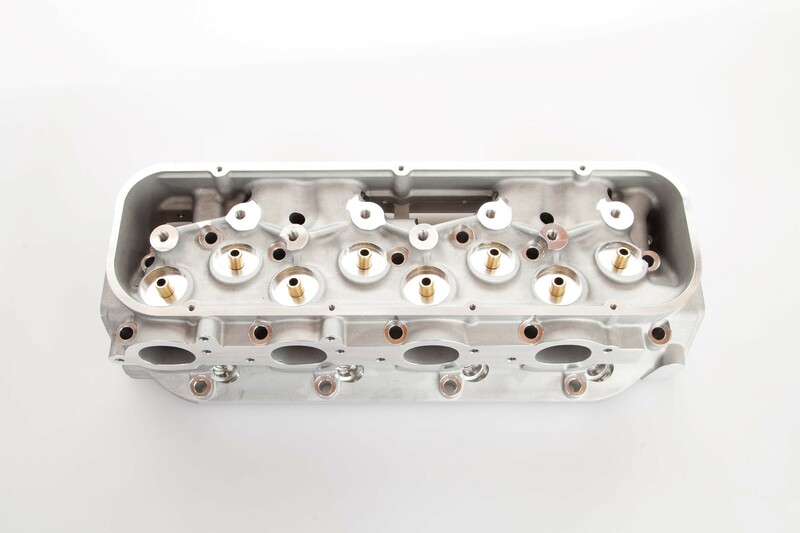 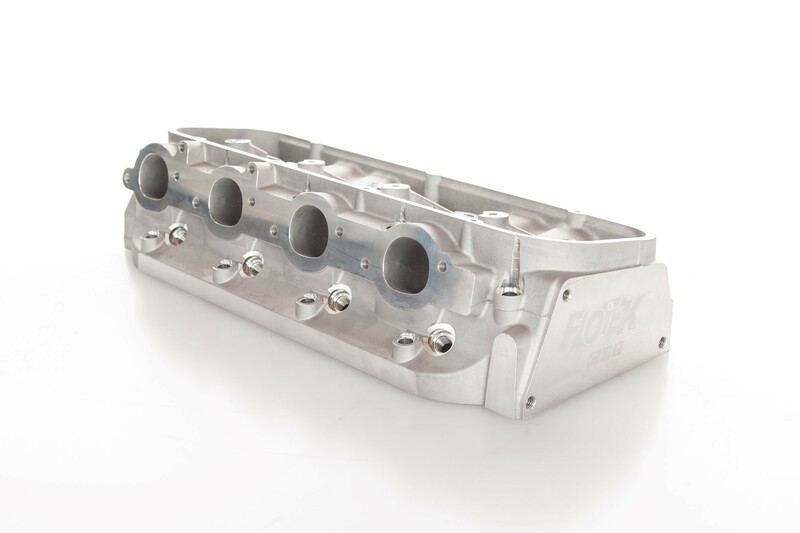 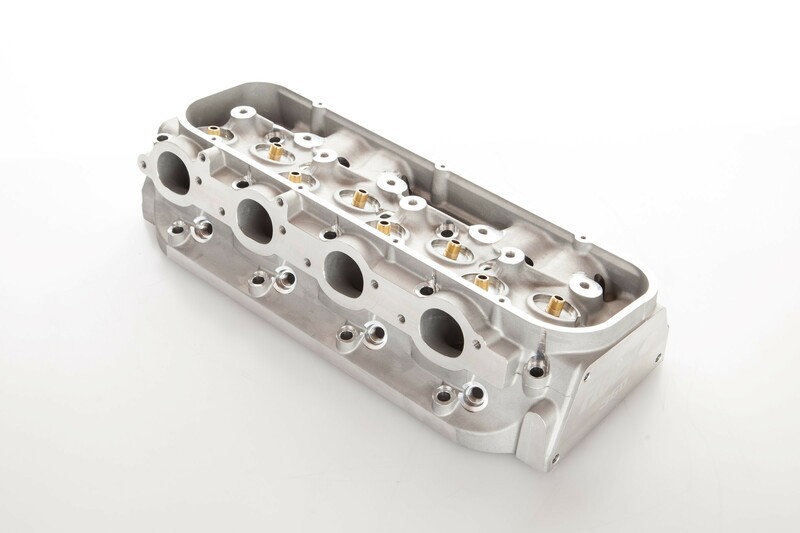 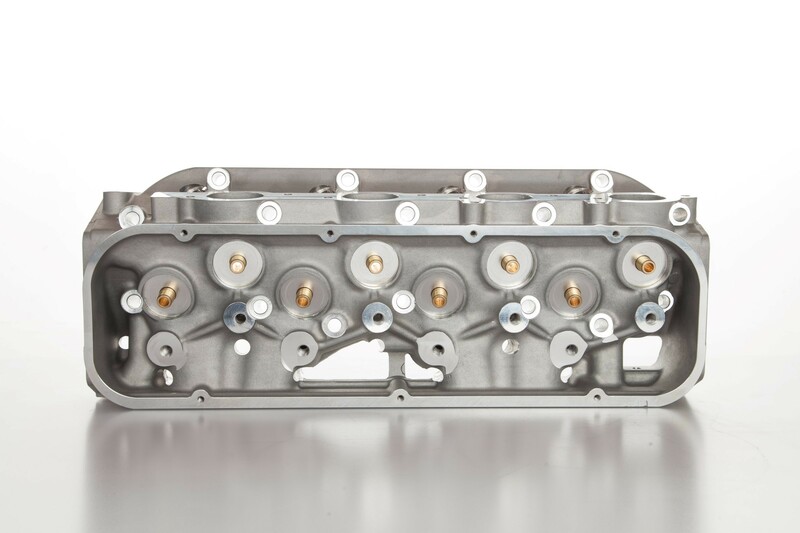 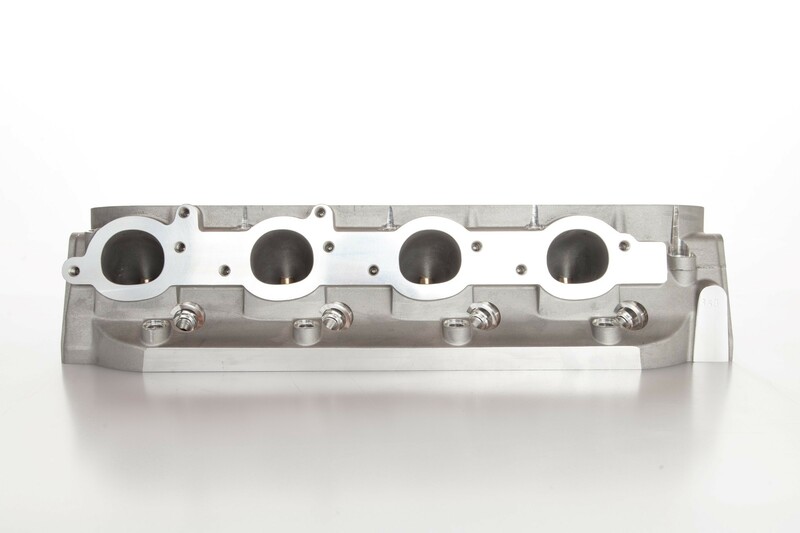 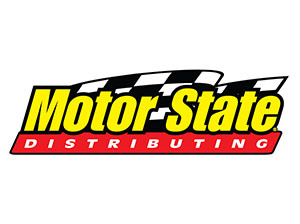 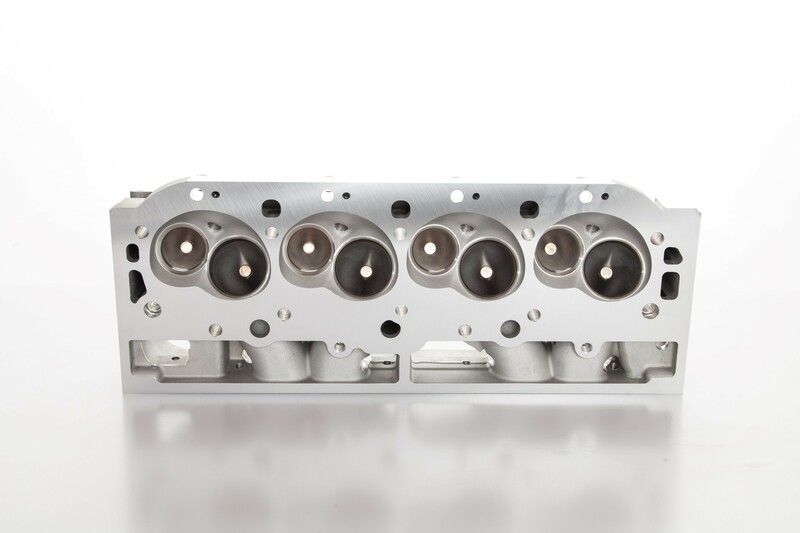 FLOTEK Performance Big Block Chevy Cylinder Heads are manufactured from cast aluminum and are designed to meet the demands of the big block Chevy enthusiast while retaining high quality at a reasonable price! 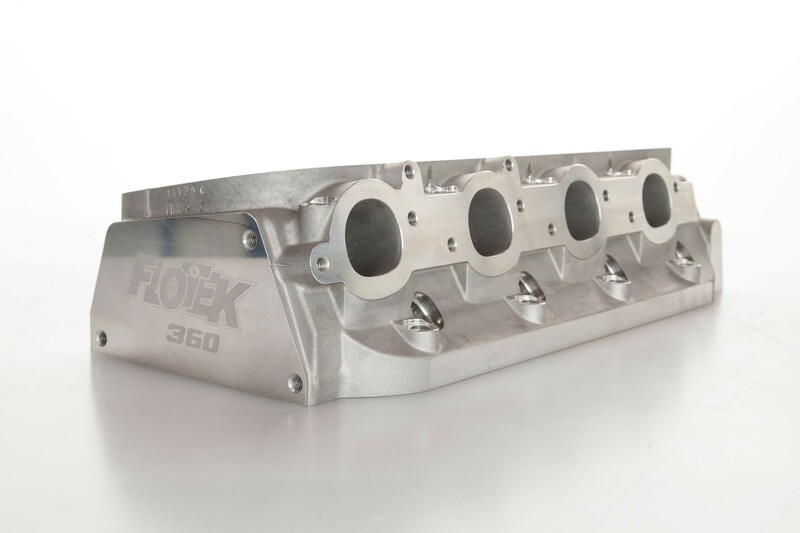 Perfect for all high performance street/strip, racing, and marine applications, FLOTEK’s 360 cylinder heads for big block Chevy deliver exceptional power potential and competition level durability. 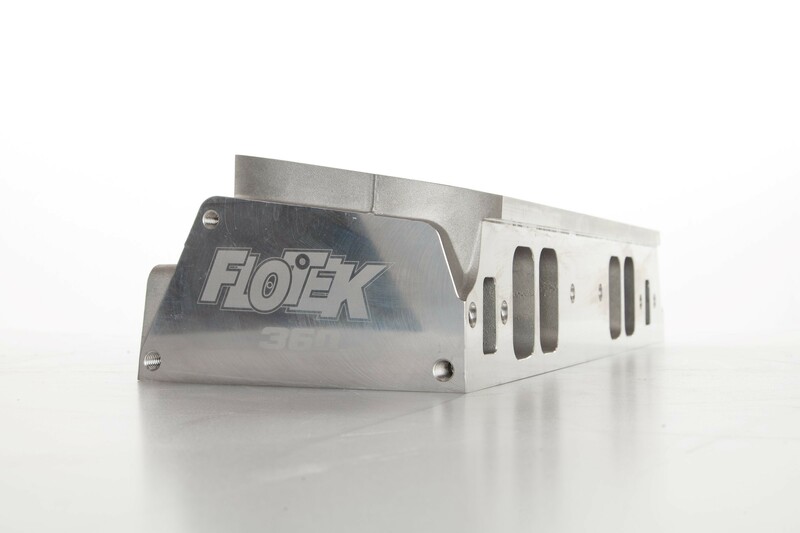 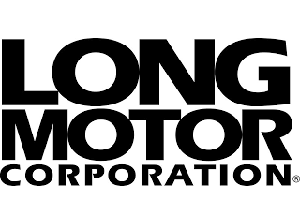 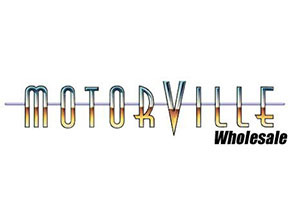 Features include rectangular intake runners for strong mid-to high-rpm performance. 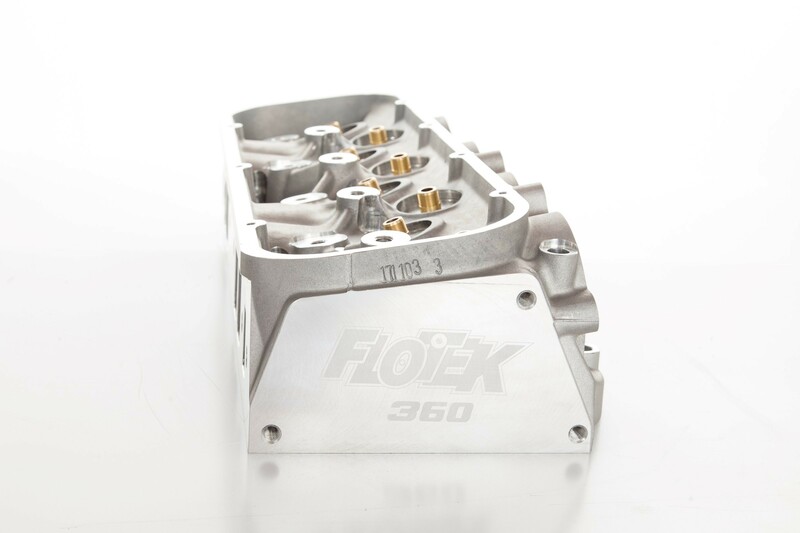 The FLO-TEK BBC 360 takes stock pistons with raised valve cover. 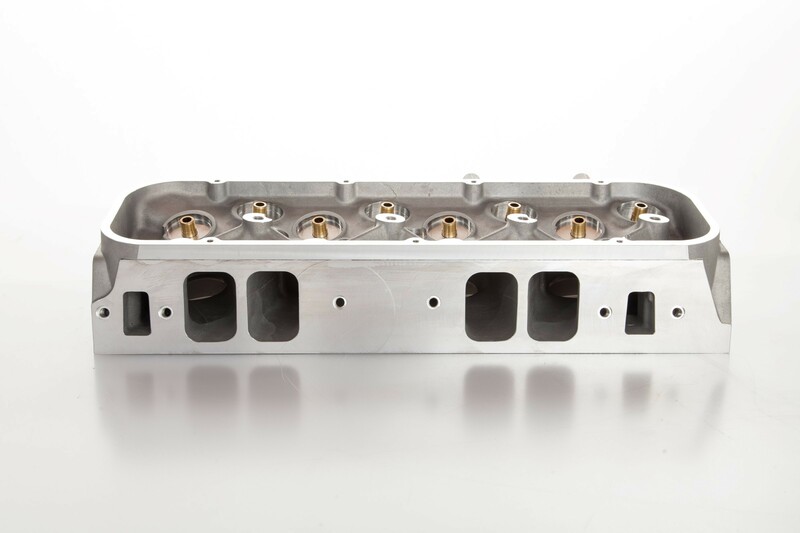 The BBC 360 Exhaust Port location is raised .500.